Much of the research on medical cannabis has been around its potential benefits for humans, and the involvement of animals has been to this end. However, two trials being run at Colorado State University’s Veterinary Teaching Hospital are making animals the focus, evaluating the use of cannabidiol (CBD) in treating dogs. The first is a trial of the efficacy of cannabidiol in treating dogs with epilepsy. Dogs with the condition that are receiving conventional anticonvulsants and experiencing at least two seizures per month may qualify. Each dog accepted into the trial is randomly assigned to either a control or treatment group, where they will receive the CBD oil or a placebo for a period of 12 weeks. In the other trial, this one related to osteoarthritis, dogs are randomly assigned to receive either a placebo or CBD oil for 6 weeks and then receive the other medication for another 6 weeks. 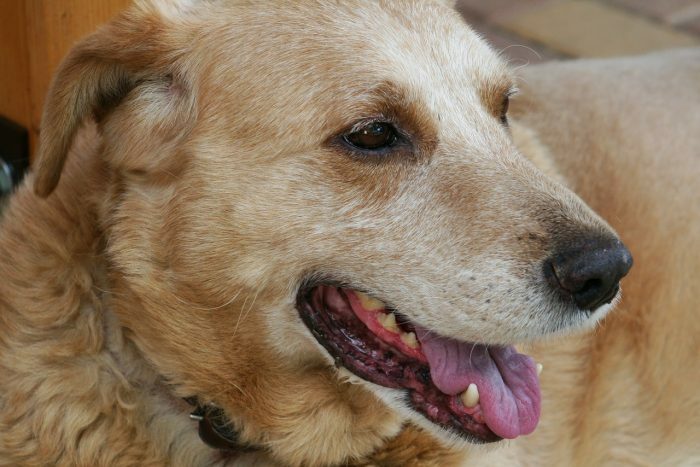 Dogs with a visible lameness apparent for at least 4 weeks may qualify for the trial. In both trials, the CBD-based medicine used is also very low in tetrahydrocannabinol (THC), a compound that can be harmful to dogs. The CBD product is being supplied by Applied Basic Science Corporation and all costs related to the studies are fully covered by the Hospital. The studies are being led by Dr. Stephanie McGrath, who has a special interest in the treatment of seizure disorders. Further details of the trials can be viewed here (epilepsy) and here (osteoarthritis). Also occurring at CSU is a survey of how dog owners view or use hemp or marijuana products for their dogs. The survey is being run by Dr Lori Kogan and Dr. Peter Hellyer, in association with Dr. Regina Schoenfeld from North Carolina State University. Dog owners who live in the US and are 18 years or older can participate in the survey, which can be accessed here. Before treating a dog with cannabis products, there’s some important points you should be aware of. Learn more about the use of cannabidiol in pets.